Kids watch & learn english and enjoy animated stories ,rhymes & poems.This is the best destination and a one stop channel for kids and their parents who want to enjoy a wide range of animated and live action videos for kids. Check out our collection of nursery rhymes, panchatantra tales, fairy tales, moral stories, educational videos, mythological videos and much more. 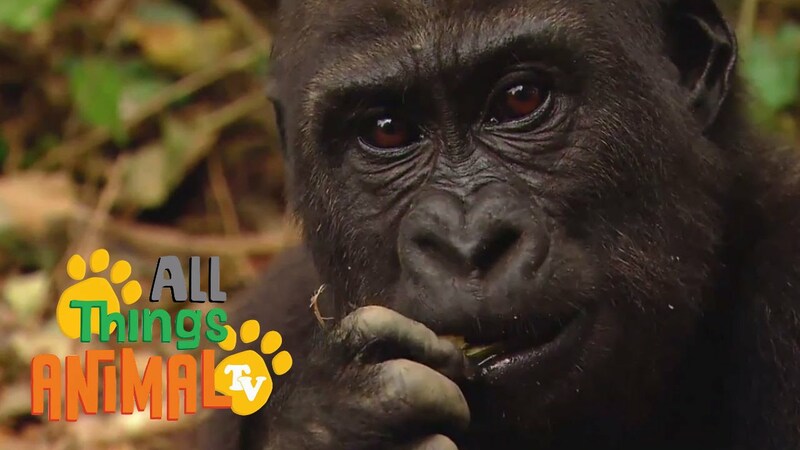 Watch kids animated stories ,rhymes & poems.This is the best destination and a one stop channel for kids and their parents who want to enjoy a wide range of animated and live action videos. 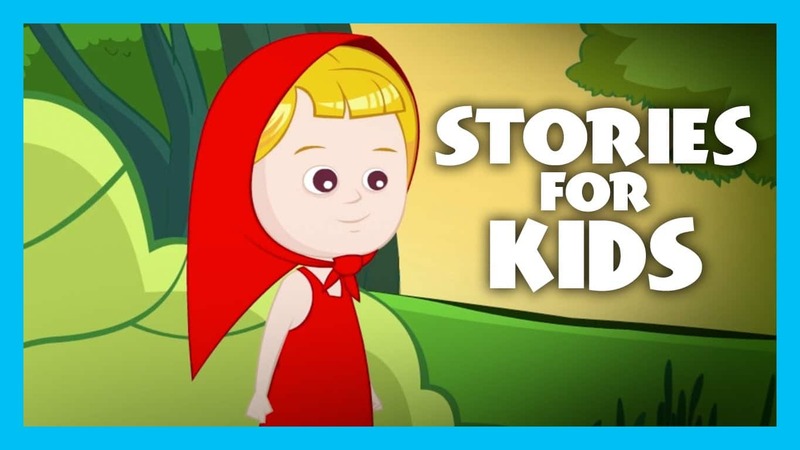 Check out our collection of nursery rhymes, panchatantra tales, fairy tales, moral stories, educational videos, mythological videos and much more.